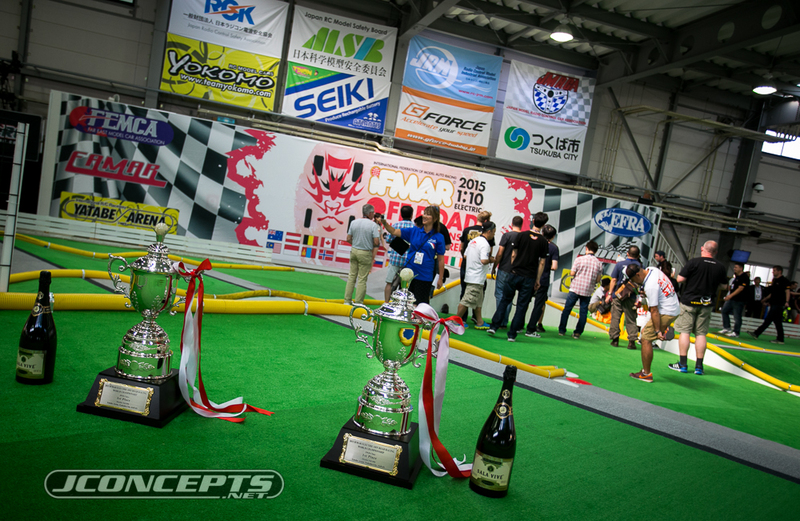 October 2nd marks the start of the first day of the 2015 IFMAR World Championships here in Tsukuba, Japan. 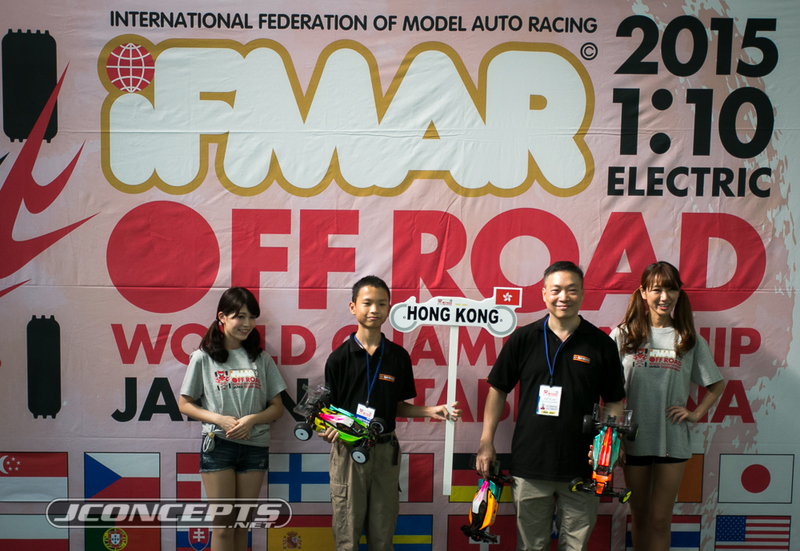 This year, this special event is held at the world famous Yatabe Arena, which is widely considered the ‘mecca’ of RC racing. 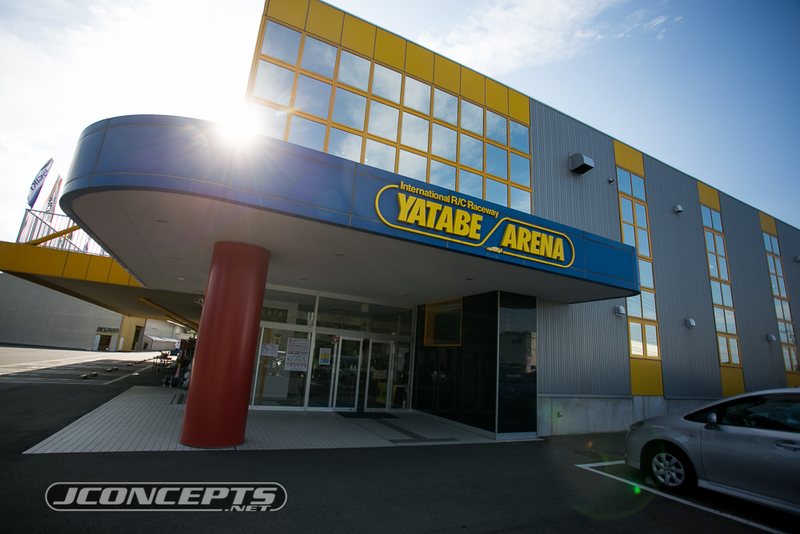 Win a World title here and your name will go down in history along side some of the sports all time greats like current living legends Matt Francis, Mark Pavidis, Masami Hirosaka, and Atsushi Hara. 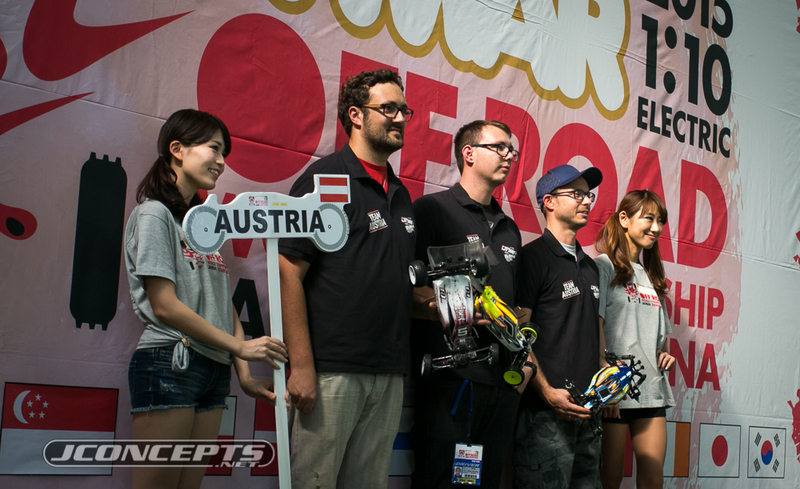 For the first time in the history of RC world championships, this race will be decided on astro turf. 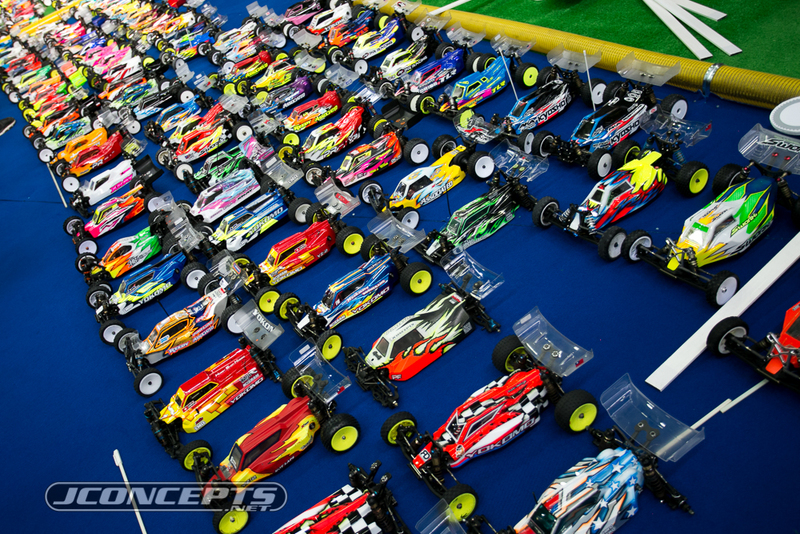 Since it was announced almost some 8 months ago, it has been the biggest buzz we’ve seen in the RC industry in a long time. Like a hot knife, this talk about turf has divided the RC community into two sides with supporters and haters. For or against it, Oct 10<sup>th</sup> we will crown our first ever World Champion on astro. 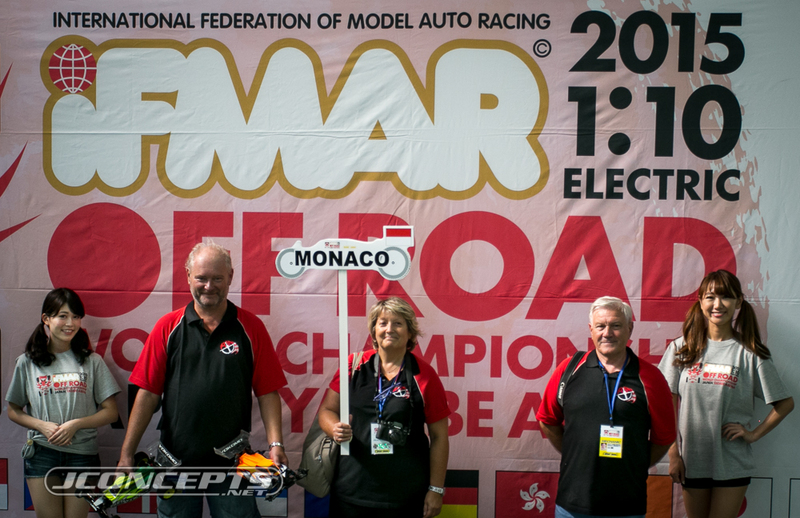 Today, registration opened at 10am with racers arriving to setup pits and greet old friends from near and far. 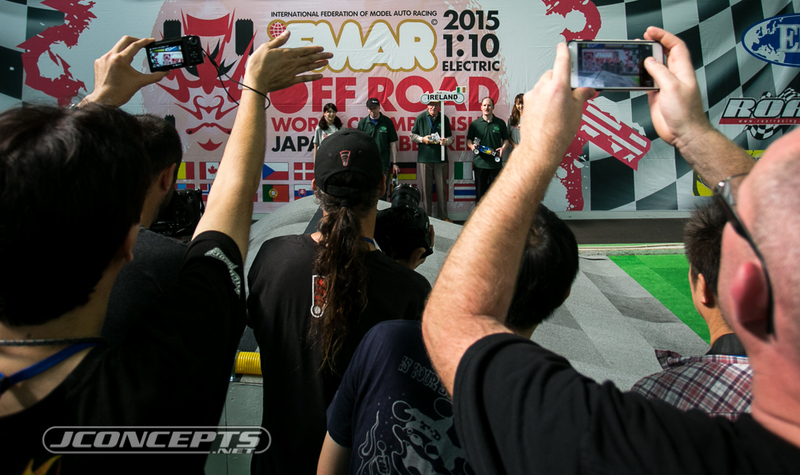 The atmosphere was relaxed and friendly with everyone happy to be here in Japan. 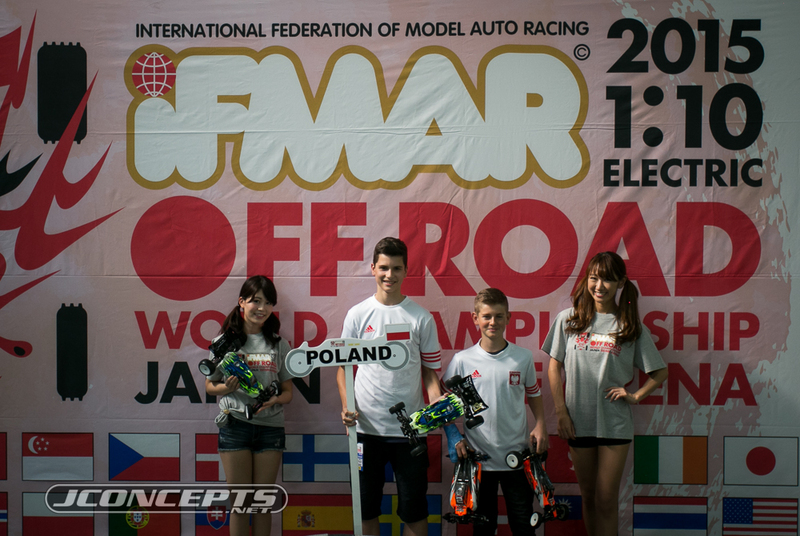 Shortly after registration was completed, the World’s opening ceremony was underway with racers grouped together by country making their way into the off-road track in Olympic fashion. Being the hosting country, Japan had the most numbers by far nearly doubling the 2nd largest team……. Team USA. 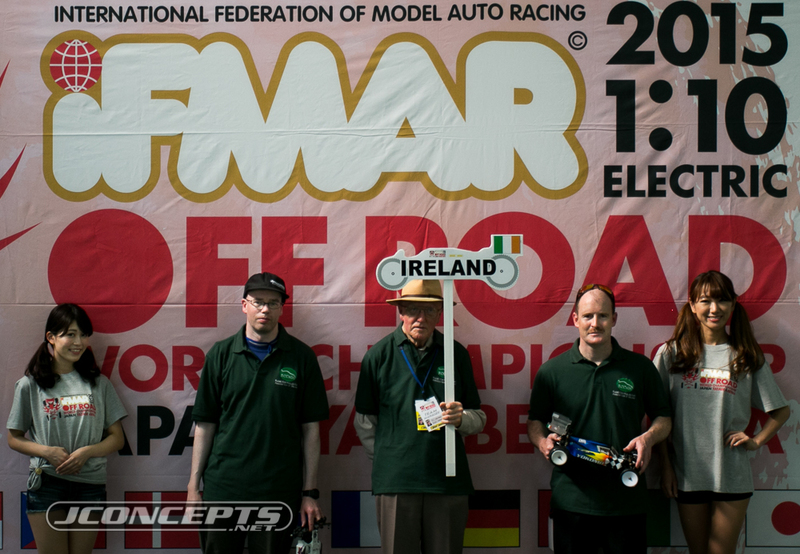 After the drivers were introduced, short speeches by Vice Mayor of Tsukuba and the current IFMAR President, Dallas Mathiesen. From then, it was the traditional group photo and a quick drivers meeting presented by Scotty Ernst. Finally, tech inspection proceeded for everyone’s race car, electronics, and tires to make sure that everyone is playing by the rules. At 5:30pm, a mandatory tire check-in was held which wrapped up the day with the track closing at 6pm. 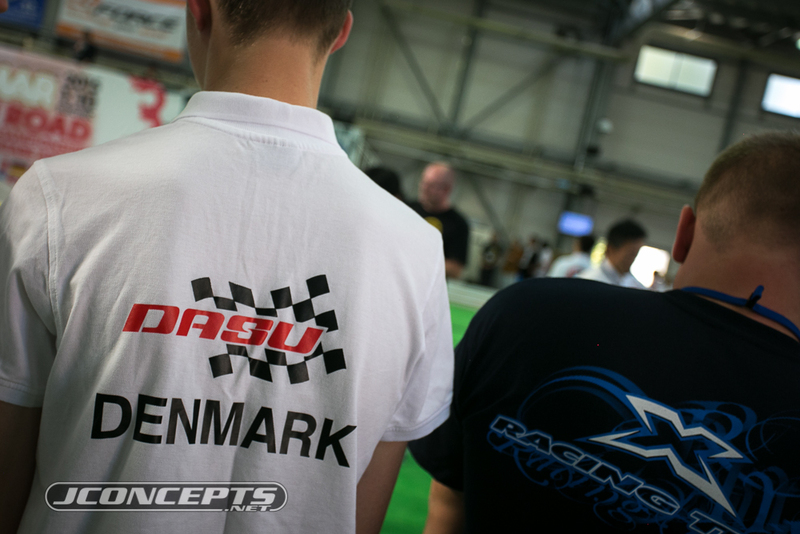 Have a look at the World’s Program to get a lot of more in-depth info and follow the JConcepts blog and Facebook page to get up to date posts on all the action going on at the World Championships here at Yatabe. 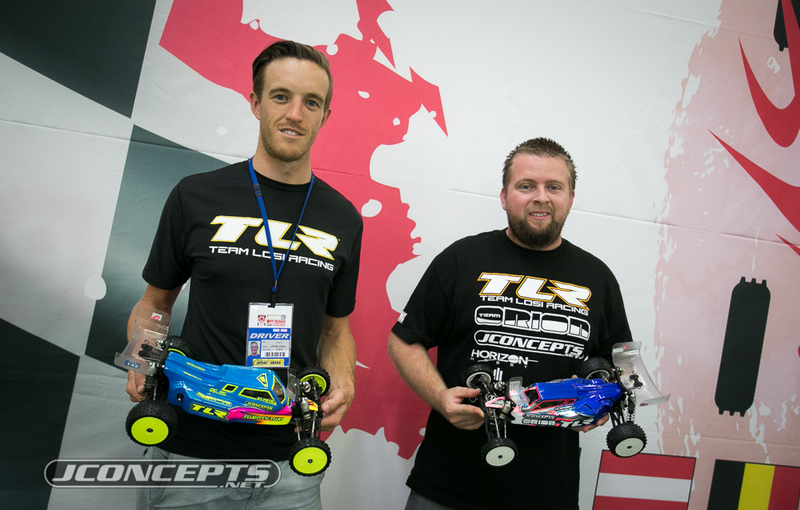 Tags: 2wdmod, day 1, ifmar worlds, japan, kyosho, team associated, tlr, yatabe. Bookmark the permalink. 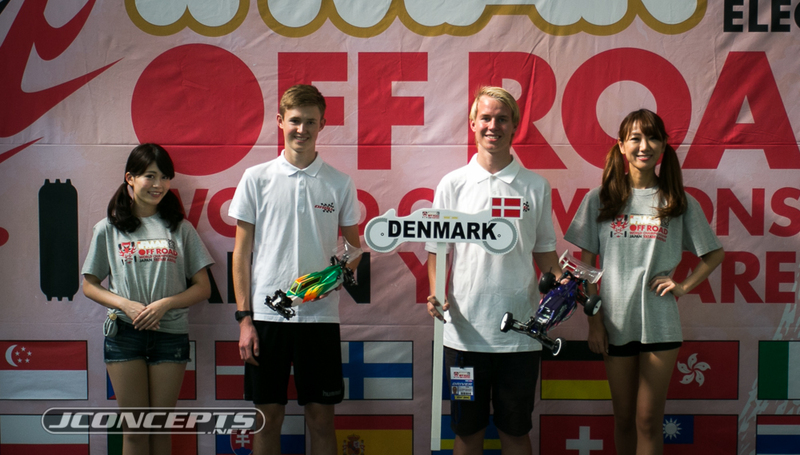 Previous post ← 2015 Columbia Cup NCT rd 6 PHOTO EPIC! !